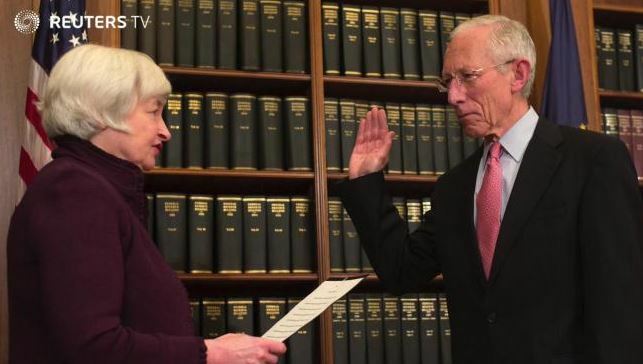 Stanley Fischer, vice chairman of the Federal Reserve, is stepping down, paving the way for President Trump to have more influence on the world’s most powerful central bank. 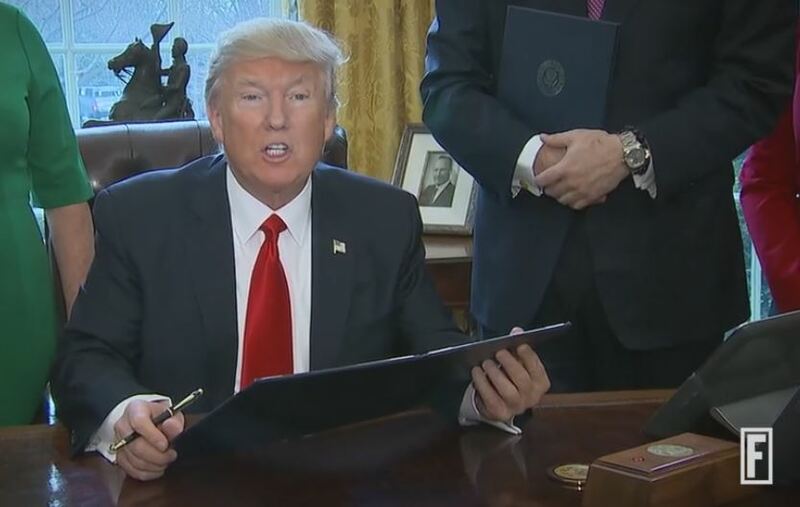 An overview of the Dodd-Frank financial reform law, in under two minutes, from Fortune magazine. 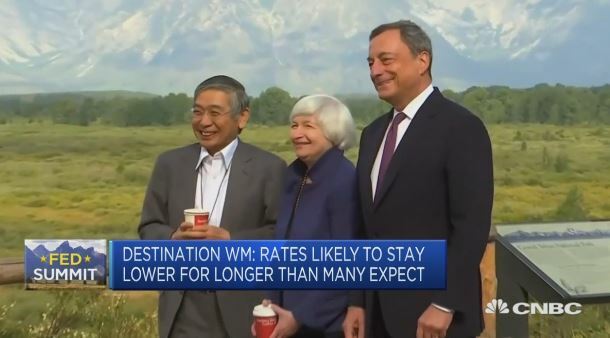 Michael Yoshikami, founder and CEO of Destination Wealth Management, reacts to last week’s meeting of central bankers at Jackson Hole. 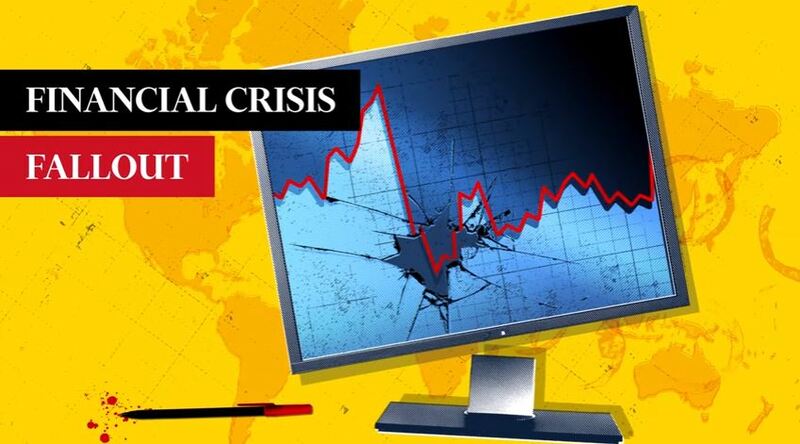 Rana Foroohar looks at how easy monetary policy has bolstered share buybacks, which enrich mainly the investing class rather than the economy as a whole. 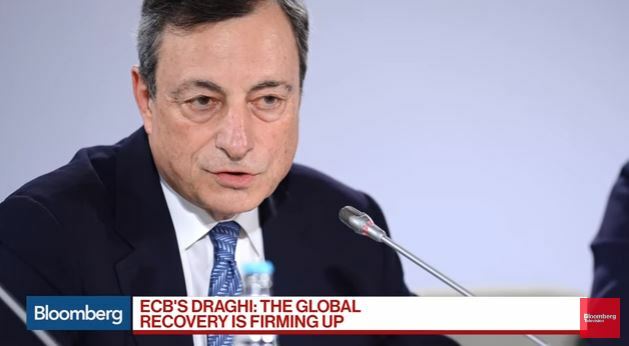 August 2007 marked the beginning of worst financial crisis since the great depression. 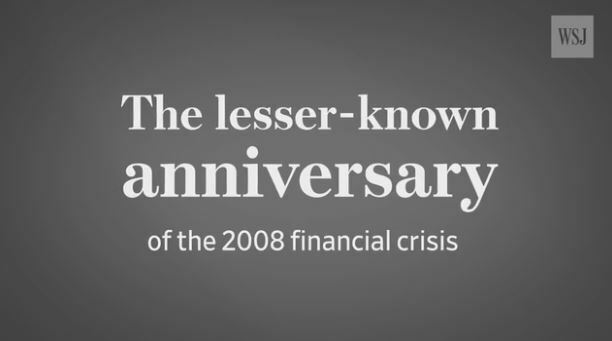 A decade later, WSJ’s finance and banking editors break down the events that led to the 2008 financial crisis. 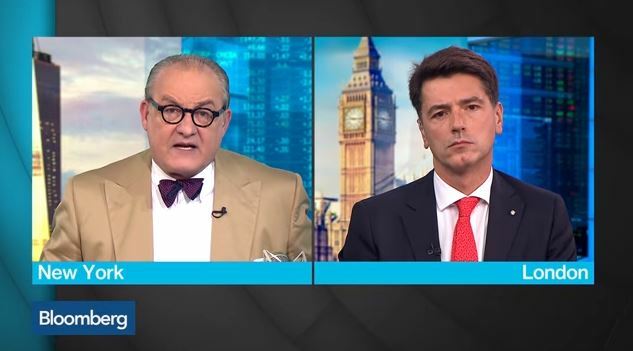 The record volume of exchange traded funds bought by the Bank of Japan is facing scrutiny by analysts worried about the long-term effects. 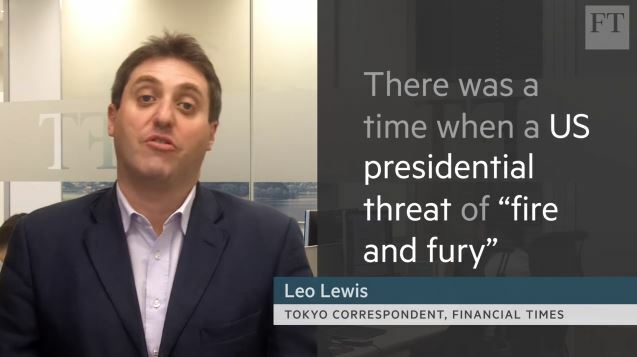 The FT’s Leo Lewis examines the potential impact. 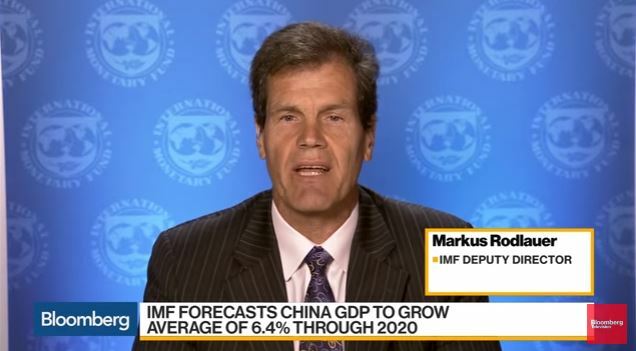 The details of financial regulation matter: BaFin president from CNBC. 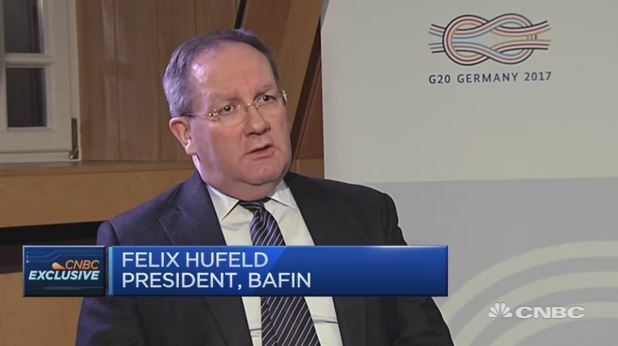 BaFin President, Felix Hufeld, talks about what to expect from a Donald Trump administration when it comes to the future of the financial sector. 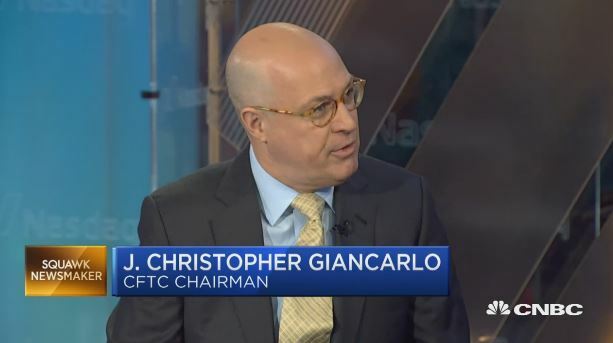 We need to become a 21st-century regulator for 21st-century digital markets, says J. Christopher Giancarlo, Commodity Futures Trading Commission chairman, discussing the CFTC’s goals and agenda. 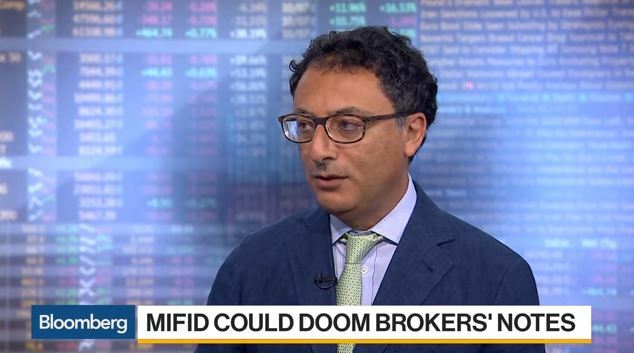 Also Giancarlo weighs in on the Dodd-Frank Act and defining derivatives. 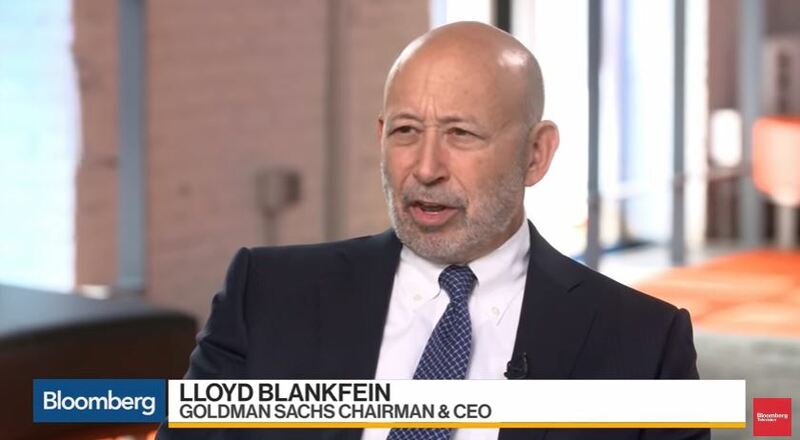 Has Regulation Helped or Hurt Risk Management? 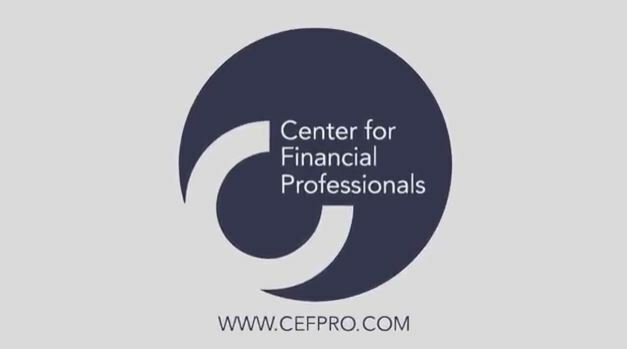 At Risk Americas 2017, the Center for Financial Professionals interviewed CRO’s from Genworth Financial, Sterling National Bank, Bank of America Merrill Lynch and Fannie Mae on the impact regulation has had on risk management. 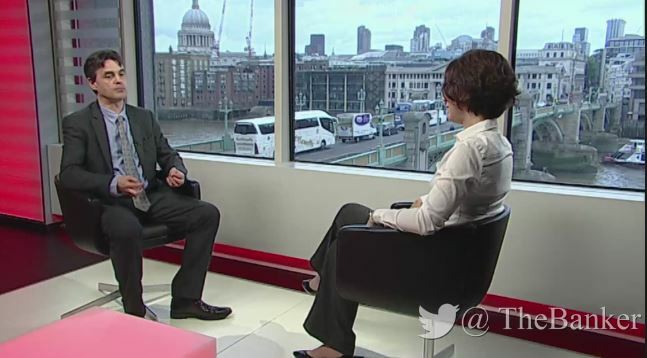 Gillian Tett looks at banking sector pay over the last century and its relationship to financial regulation. 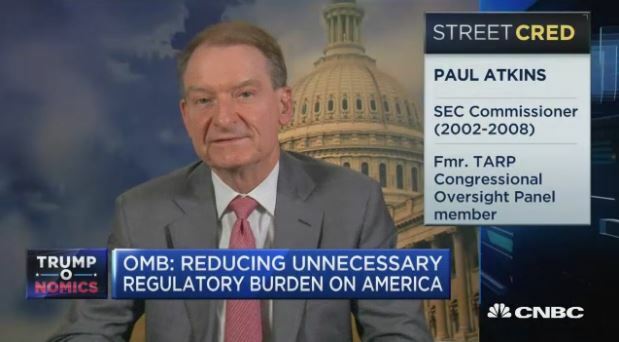 Former SEC Commissioner: We’re behind the eight ball on regulatory overhang from CNBC. 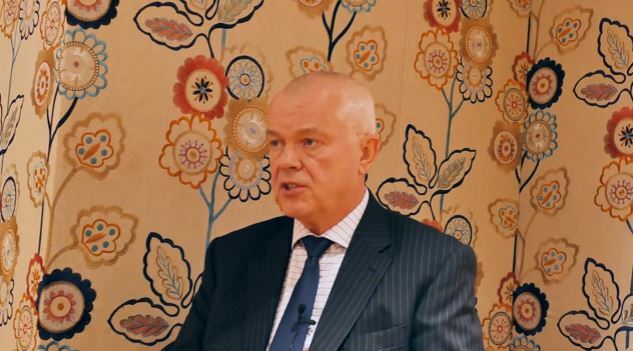 Paul Atkins, Patomak Global Partners CEO and former SEC commissioner, discusses the sentiment around regulation reform in Washington D.C. including financial deregulation like reforming Dodd-Frank. 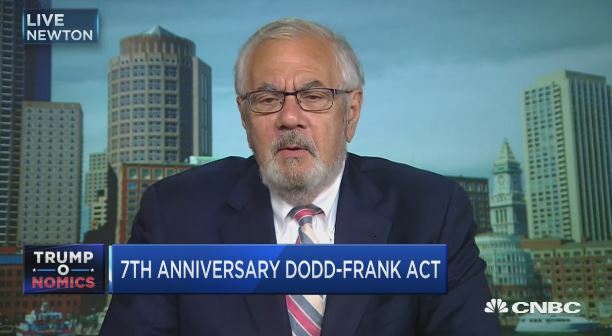 Former Massachuetts Congressman Barney Frank discusses the seventh anniversary of Dodd-Frank, the financial regulations bill bearing his name. 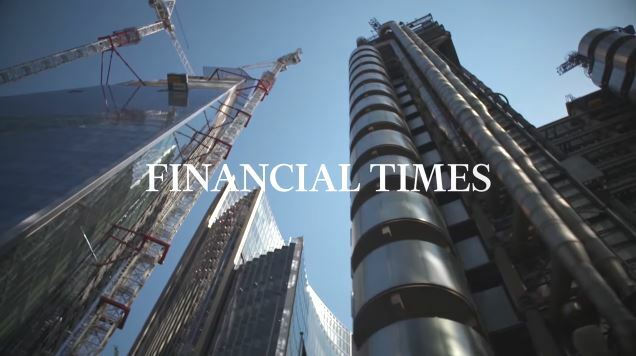 The FT dives into fintech fears of banks.